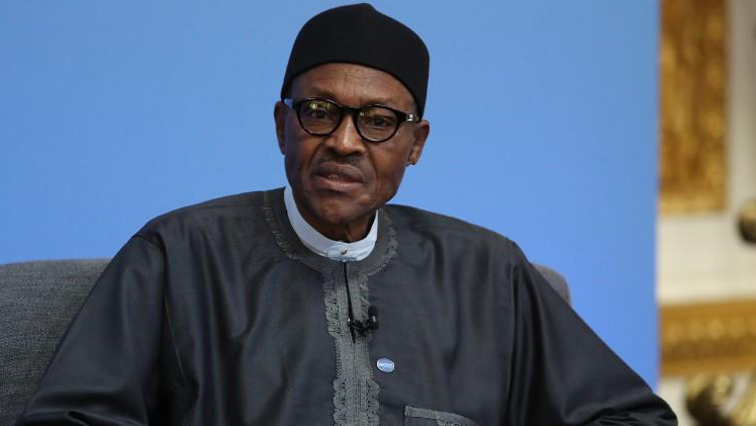 Nigeria’s President Muhammadu Buhari will return from leave on Saturday, a presidential aide said, easing concerns over the leader’s health in the run-up to elections in early 2019. “President @MBuhari will return today after his 10 working days vacation,” Bashir Ahmad wrote on Twitter. Buhari is campaigning to win a second term in February elections. Although the main opposition party is yet to pick a candidate, the president’s ruling All Progressives Congress (APC) has been beset by a series of high-profile defections. The most notable was the loss last month of Senate President Bukola Saraki, who quit a week after a wave of lawmakers left the APC, losing the party its majority in the Senate. After Buhari spent five months in Britain last year being treated for an undisclosed ailment, opposition critics said he was unfit for office and his administration was beset by inertia. Since then, leaves of absence have sparked chatter about the president’s health, though Buhari’s gaunt appearance through much of 2017 has visibly improved. Kabelo Mabalane, colleague of the late rapper, Linda “ProKid” Mkhize has called to government to ensure that the cost of data in the country drops. Mabalane says local artists will not be supported if fans cannot access their music. He was speaking at Mkhize’s funeral, held at the University of Johannesburg in Soweto. Mkhize died last week after a severe seizure attack. “The data must fall movement is an important one. I’m asking you to heed the call because if this data must fall movement falls flat on its face, artists in this country will not make money. We need every single part of this infrastructure to help us make a living,” says Mabalane. Mkhize has been praised for paving the way for many hip-hop artists that came after him. One of the executives of his recording company TS Records, TK Ngciza says they made history together. “So it meant they really relied on royalties and publishing and gigs. So they didn’t really make a lot of money through royalties but one thing that the parents and people must take from this thing, ProKid really has paved the way for many hip-hop artists, in fact, he is the real Soweto number one boy, he is the pro he is the king of hip-hop,” says Ngciza. His younger brother Sandile Mkhize was overwhelmed with emotions bidding his brother farewell. “I’ve been with Linda. He’s been with me in my heart, in my mind the whole time. Even after his passing I went and found Linda after I got a call. All I could do was tell Linda that I will take over from the vision that he had. I know Linda is smiling. I would not like to listen to anything else. 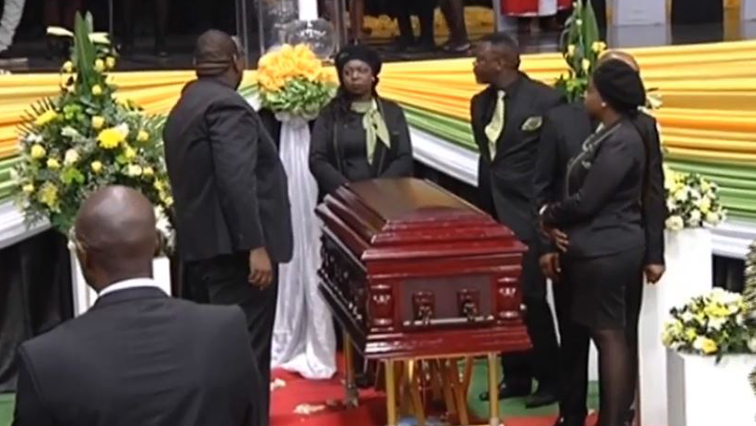 I know Linda is smiling and he loves us all as we are taking him to his final resting place,” says Mkhize. He was buried at West Park Cemetery. A new R114 million substation has been commissioned to increase electricity generation in Atlantis on the Cape West Coast. 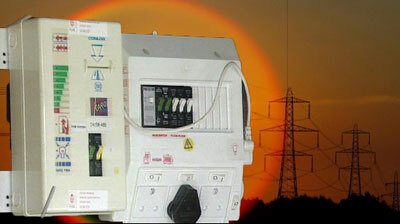 The City of Cape Town’s Xanthea Limberg says the substation, built over four years, forms part of plans to spur economic growth and create jobs in the area. She says the facility has the capacity to light up more than 10 million light bulbs. “This new substation also provides a grid connection point for future independent power producers, which is in line with the city’s drive to diversify its energy mix to include renewable energy. Flags will fly at half-mast for three days at UN headquarters in New York and its mission around the world after the unexpected passing of former UN Secretary General Kofi Annan. The 7th Secretary General and second African to lead the global organisation passed away after a short illness in Bern, Switzerland on Saturday. He was 80-years-old. It was the culmination of a career with the UN that saw him rise through the ranks since his appointment as a lowly budget officer at the World Health Organisation (WHO) in 1962. The current Deputy Secretary General Amina Mohammed spoke with SABC News about this loss. 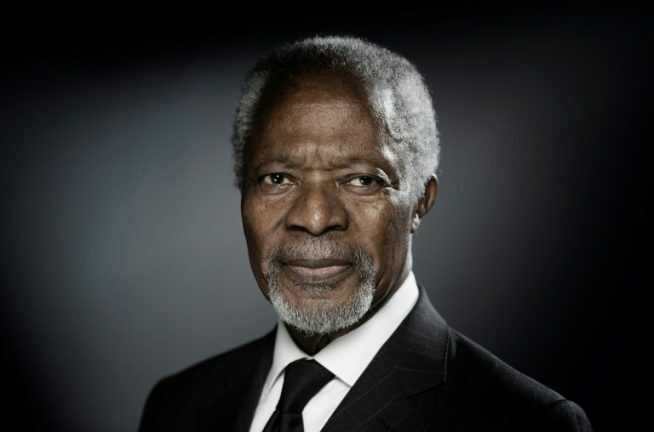 “This is a tragic and very sad day for us all, Kofi was a very special person to many people, a mentor, such an inspiration, and he lived his life with the core values of the UN. So today people are reeling. For us it’s really quite surreal. He was wise and walking that track in Johannesburg and Zimbabwe just a week ago and we’re all very shocked,” says Mohammed. He served two terms as UN Chief receiving the Nobel Peace Prize along with the UN for their work for a better-organized and more peaceful world. The UN’s Mohammed remembers him as one of the pre-eminent leaders to have led the organisation. “There are few leaders who walk with dignity and give hope and those of us who are in the trenches and we try to do what we can, and he was just one of them and he always going to be missed. He was a touchstone for many, he stood for the values calling for peace, really the end to so much suffering and conflict and the humanitarian crisis. He remained at the helm of affairs never quieting his voice,” says Mohammed. Post his UN career, he played mediation roles in Kenya, Zimbabwe, Myanmar and Syria to mention just a few, he delivered the Nelson Mandela lecture in 2007 and would pass on while chairing The Elders forum, started by the former South African President. “He went on to do so much more after the UN and I think probably more, the leader of The Elders forum, his foundation, as you said the many voices he was asked to lend to try to build bridges, to bring people onto the side of delivering on peace, delivering on getting over the challenges that we have, this is something we are sorely missing, the Elders forum and himself have tried to fill that gap, today is a very difficult time and he never stopped giving,” says Mohammed. A statement from the Annan Family and the Kofi Annan Foundation says he died after a short illness and was with his wife and three children at the end of his life. Funeral arrangements and memorial services have yet to be announced. Deputy President David Mabuza has urged South Africans to wage a struggle against the abuse of women and children. 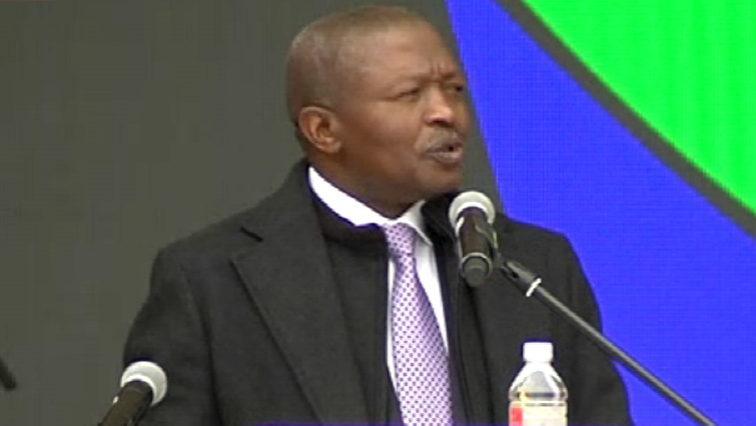 Mabuza was speaking at a national prayer day in Ellis Park stadium in Johannesburg on Saturday. He says the scourge of gender-based violence has created pain for the country. “We are confronted once more with the degeneration of our human values, immorality, the sloth and deviant afflictions to the nation. Our country is in pain, pain at the hands of men who grievously abuse those in our midst that are vulnerable,” says Mabuza. He says religious leaders helped liberate South Africa and they can take it forward. “The struggle to liberate this country started in a church. It was religious leaders that met and said as South Africans lets unite and free ourselves and today I hear a voice coming from the same religious leaders who say, let’s unite and fight the social ills,” says Mabuza. The event was well attended by different faith groups to help guide the country to a newer vision and mindset on social crimes.